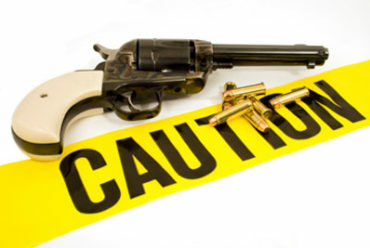 Flash Cards of Projectile Types. 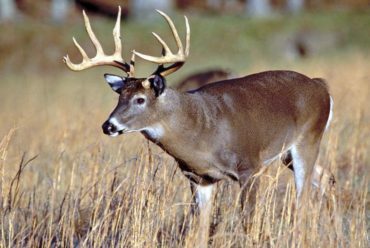 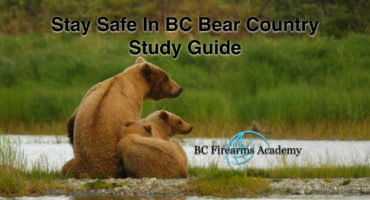 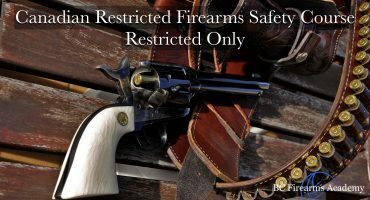 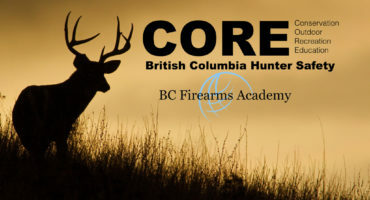 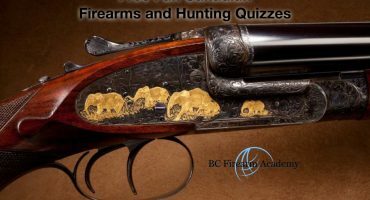 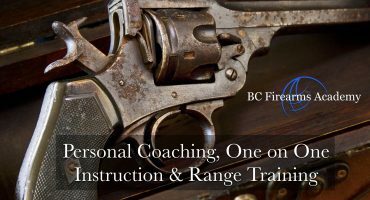 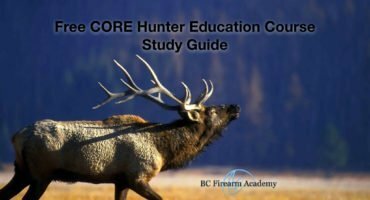 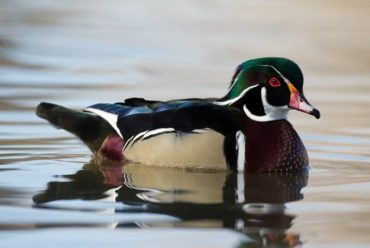 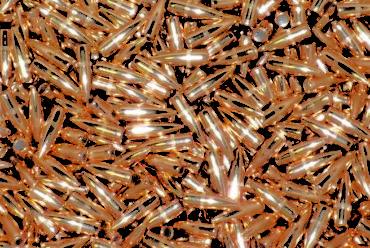 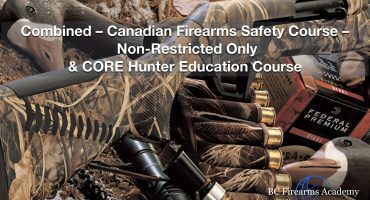 Bullet Quiz – Canadian Firearms Safety Course Bullet Review? 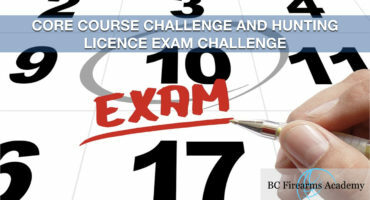 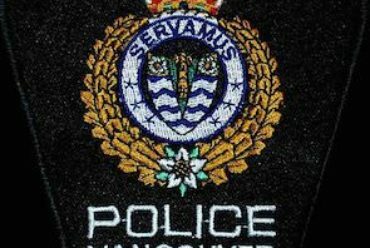 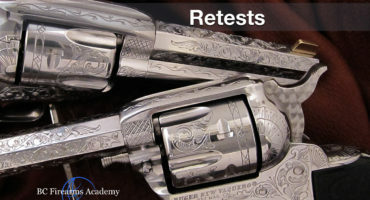 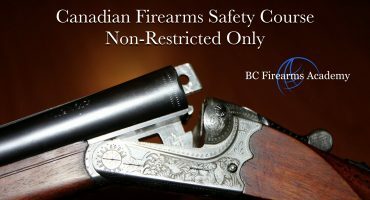 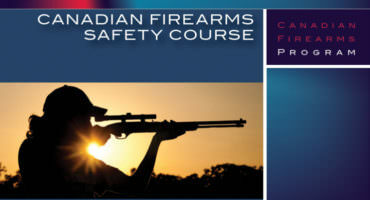 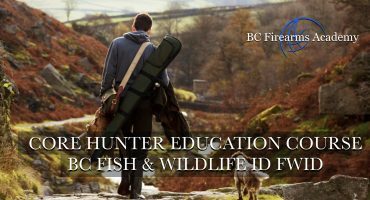 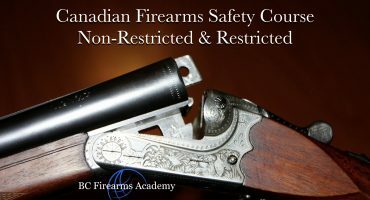 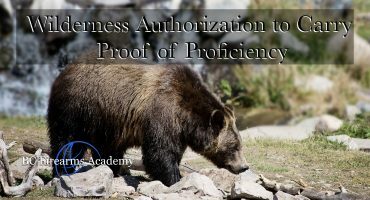 This quiz will review the free content and provide examples of the types of questions you will receive during your in-person testing for the Canadian Firearms Safety Course and the Canadian Restricted Firearms Safety Course.